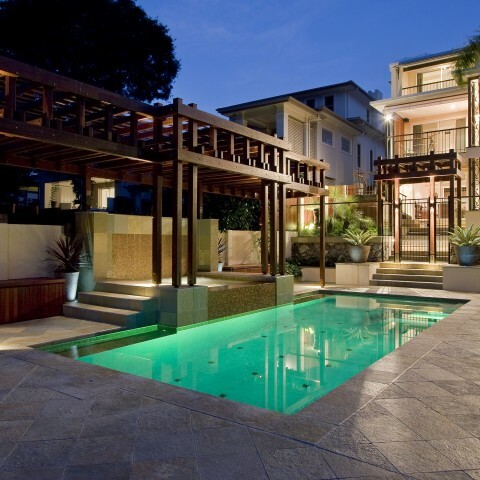 South East Pavers is dedicated to supplying and installing Brisbane’s most affordable and attractive range of paving solutions. Our team of paving experts have worked on jobs big and small over the past 25 years, giving them the skills and understanding to meet your every paving need. 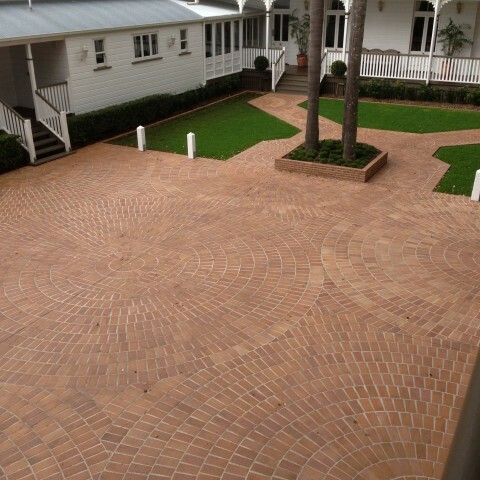 Based in Morningside, we are a family owned and operated paving business that has survived and thrived because of our focus on affordable quality and clear communication. From the moment we are on site, we are there to answer every question and listen to any suggestions; in no time at all our team will deliver solid results, which will stand the test of time. 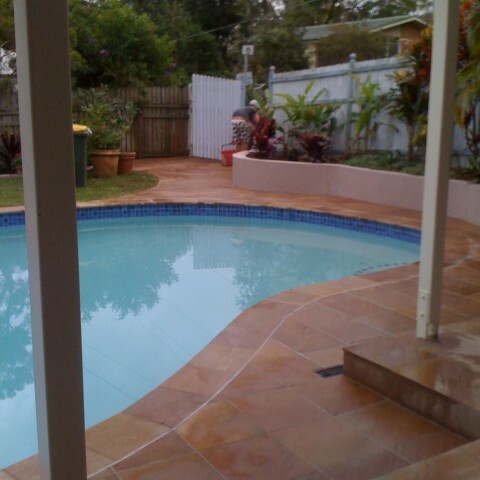 Unlike other paving companies in Brisbane, our paving quotes are based solely on a per square metre rate rather than working off the size of the base. What this means for you is that all our prices are on the money; everything is fair and based purely on your wants and needs. With a single phone call we can take all this and give you an initial estimate based on all these factors, one which we assure is always fair. If you agree with our initial estimate, we will then come on site, assess the situation and supply you with the final quote. After that it’s down to when works for you. Whichever product or service you choose, you can expect low costs and incredible quality. 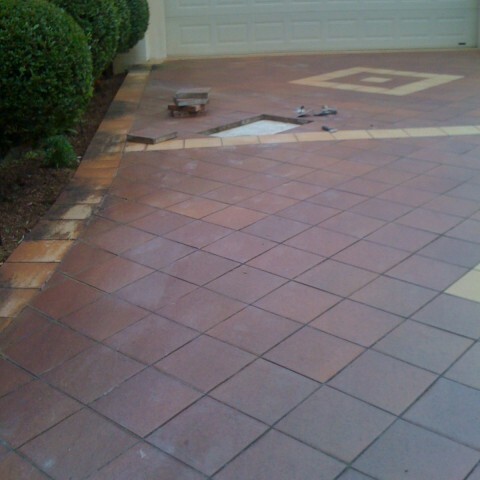 With our help, you can pave the way for your house becoming a home. Call (07) 3902 1999 today for an estimate.